In some parts of Australia, especially the capital cities close to business centres, home prices have risen to a level that has driven many potential buyers out of the market. These potential buyers are now renters, and many of them are looking at renting as a lifestyle choice, at least for the foreseeable future. If you are in this situation, it need not be a depressing outcome. It can be used to your advantage depending on your approach and your ability to recognise and maximise the positive aspects of renting a property as opposed to buying it. One of the most empowering aspects of buying your own property is that you can please yourself what you do with it, within local government regulations, of course. As a tenant with a legally binding tenancy agreement, you can request that certain conditions be included in your agreement, and with the approval of the owner, you may be able to keep pets, hang pictures and otherwise use the property to suit your needs. As a property management agency, we have negotiated special conditions for tenants with our owners and we have found that offering flexible arrangements where possible attracts the very best tenants. At Bunbury Real Estate, we ensure that all our tenants and owners are covered by legally enforceable tenancy agreements, to protect all parties involved. We check the references prospective tenants provide to us, so we recommend that renters do the same when they are choosing a rental property. When you rent through a reputable agency such as ours, you can be assured that everything about your tenancy is done in accordance with the relevant legislation. For example, we advise in advance of inspection dates, so you won’t ever feel that we have encroached on your privacy. A big bonus that comes with renting is that repairs and maintenance are the owners’ responsibility. This means that if something breaks down or needs fixing, the expense is not yours, so you can spend your money on other things. Some owners include the cost of mowing and lawn maintenance in the rent, engaging contractors to do this work, leaving your weekends free to enjoy yourself. Another plus as a renter is the flexibility it offers to make major lifestyle changes quickly. When your lease is up, if you want to live somewhere else, you just simply move out. 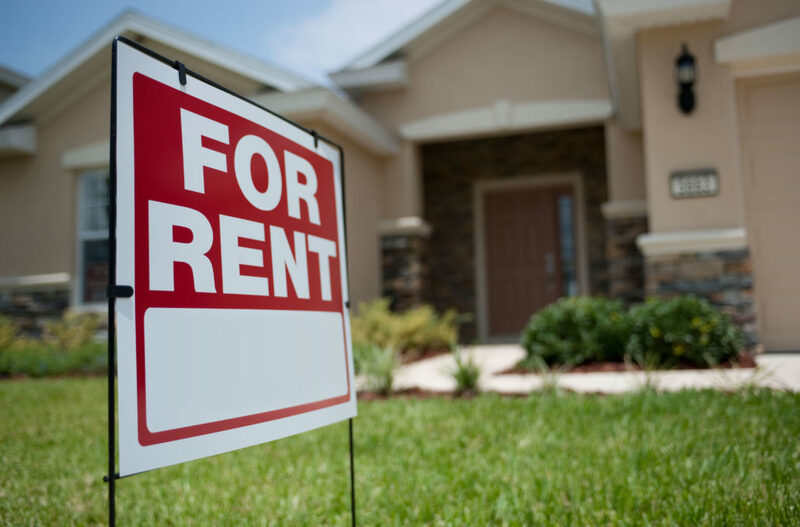 Renting means you can usually afford to live in areas where you could never afford to buy, and you never have to worry about saving to pay rates or insurance. It’s just a question of perspective.